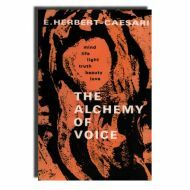 Books on Singing: Books by E. Herbert Caesari. Specialising in the finest Books On Singing in the world today. The web site and online store renowned worldwide for works on the true art of singing. 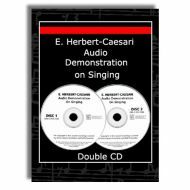 Kept in the Caesari archives for many years, Books On Singing are pleased to present the complete works consisting of 92 singing demonstrations ..... click the image above for more info. The author, himself a distinguished teacher, regards modern singing as having deteriorated from those standards, and in this book he shows what is required to return to the aims and methods of great Italian teachers ..... click the image above for more info. “This is the most completely informative and best written book on the subject we have read. 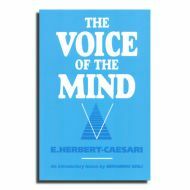 The author deals exhaustively with facts and indicates the lines upon which a good voice should be developed .... click the image above for more info. 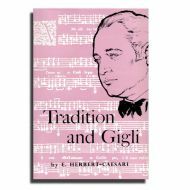 In this important book on singing technique, one of the few remaining survivors of the Old Italian School of Singing presents an invaluable short history of the creation, development and tradition of that school ..... click the image above for more info.